Christian England, Mark Patterson and Wayne Boyd will complete the United Autosports’ 2017 European Le Mans Series LMP3 driver lineup. The trio will race the proven Ligier JS P3 in the six-round series, and the team already have its winter test programme in place in order to fully prepare for the defence of its LMP3 championship. They join former Graff Racing drivers John Falb and Sean Rayhall, who will share the team’s other JS P3. Christian England returned to racing in 2016 after a 13-year break and instantly made his mark on the ELMS by winning the first three races of the season at Silverstone, Imola and Red Bull Ring. He also scored two further podiums at Paul Ricard and Spa. 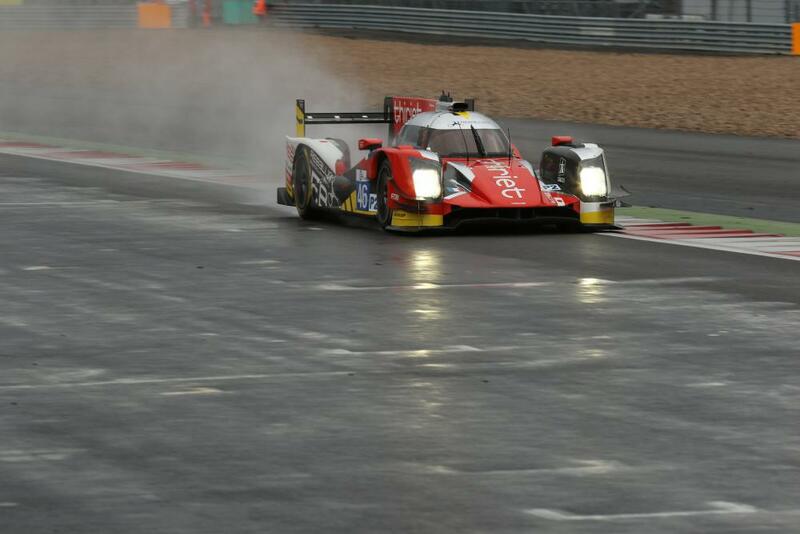 England, alongside Mike Guasch and Alex Brundle, clinched the 2016 ELMS LMP3 championship with one round still remaining. In 2017, he will team up with United Autosports teammates and former rivals, Mark Patterson and Wayne Boyd. “It feels like it’s been a very long winter off-season and I’m delighted to be returning to United Autosports for 2017” said England. “Last year was such a phenomenal year for everyone involved and I can’t wait to try help contribute to another European title. 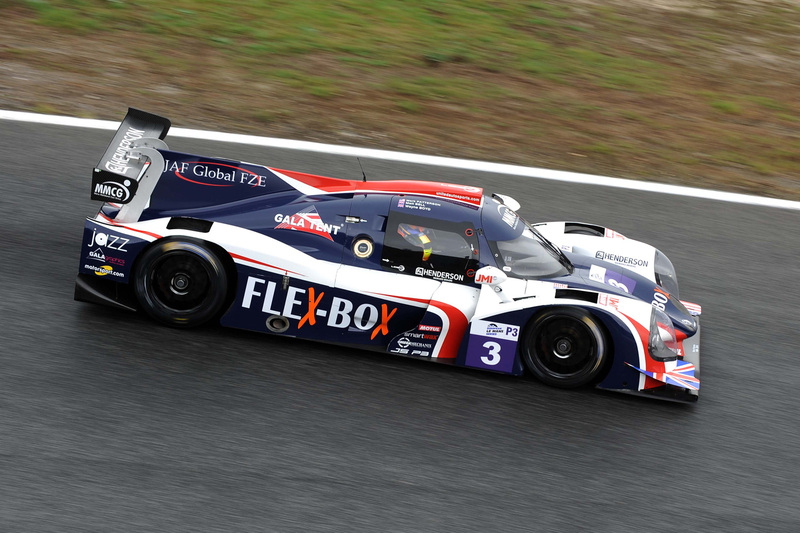 American driver Patterson and Northern Irishman Boyd drove to fourth place in the 2016 LMP3 championship alongside Matt Bell. During their debut year they scored three podiums at Silverstone, Estoril and Spa. 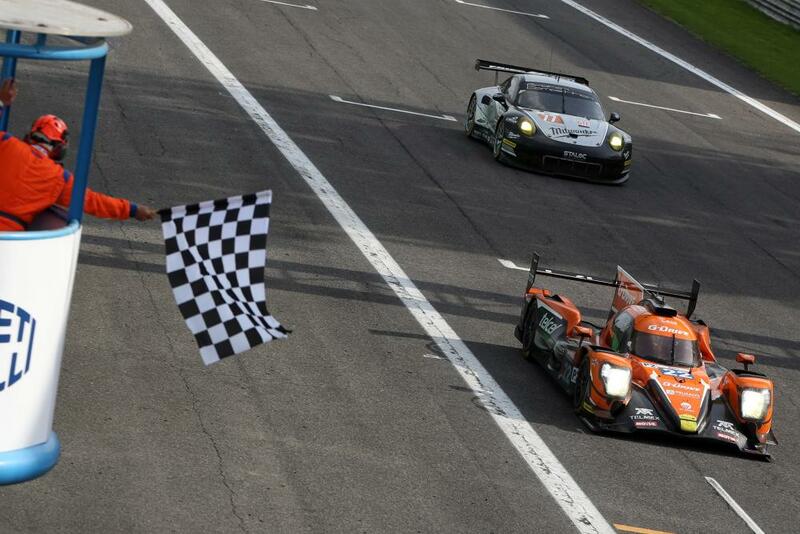 Boyd also contributed a pole position to the team at Imola. They had the pace to be on the podium at every round, but were blighted by bad luck during the middle part of the year, including suffering from engine failure at Paul Ricard. 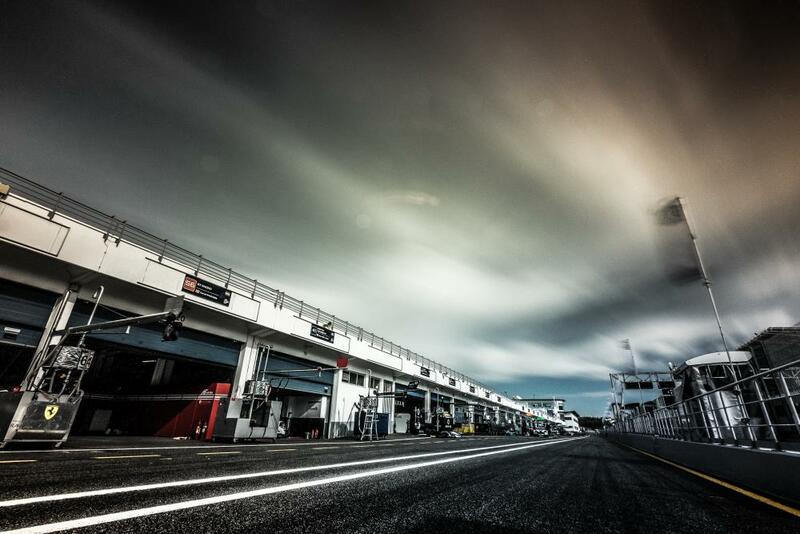 The 2017 European Le Mans Series season begins with the official Prologue at Monza, Italy, on March 28 and 29 before heading to Silverstone for the first race on April 15.